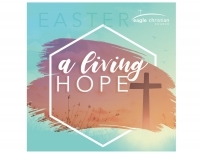 Please join us at Eagle Christian Church for Good Friday service at 7 pm. Childcare will be offered for children ages 0-5. ASL will be available. 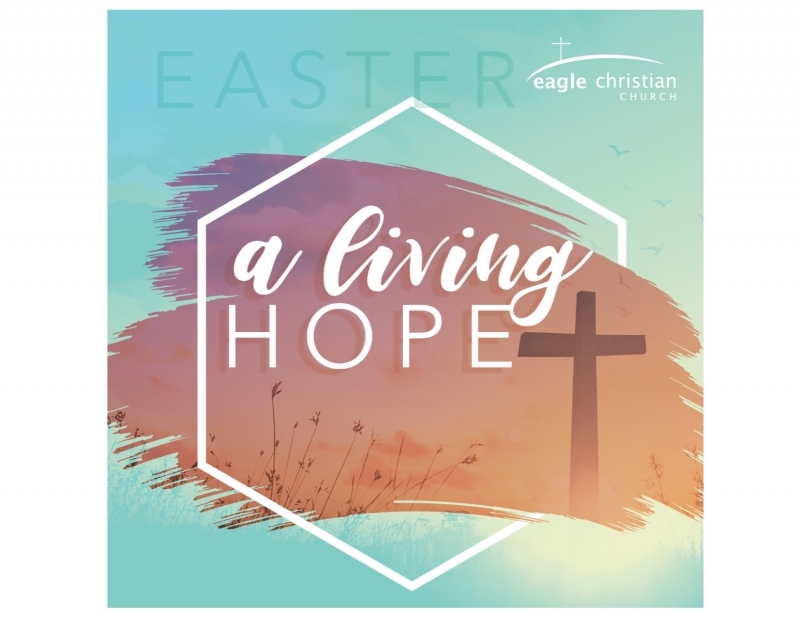 Please visit EccEaster.com for additional information.